Do you have a broken dishwasher? After you've washed your dishes, do you still find soapy residue everywhere on them? 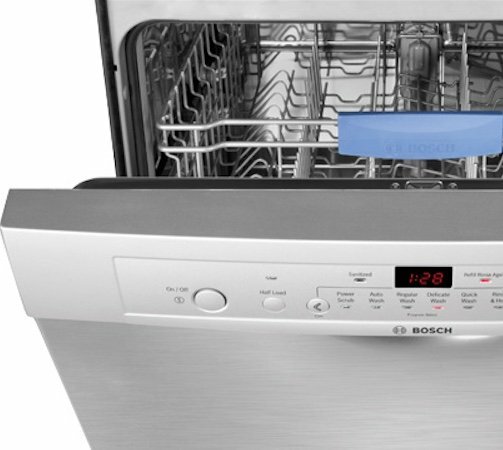 You could potentially have a broken dishwasher on your hands! Don't worry! First, it's essential that you don't try to fix this yourself. If you don't know what you're doing, you could break your machine to the point it is irreparable. There are a few things that could go wrong with a dishwasher: question is, is it a hard fix or an easy one? If it is an easy, DIY fix, there are some tests you can run. If you have soapy residue, try a different detergent. If you notice something obvious like a cycle being missed or loud sounds coming from your machine, it's probably broken. We can fix all makes and models of dishwashers, CONTACT US TODAY or click here to book an engineer online. We stock a huge range of dishwasher spare parts, if we don't have the part you need we can order it for next day delivery as we have access to over 1000's of spare parts for every make and model. Does your Cooker need repairing in Sussex?